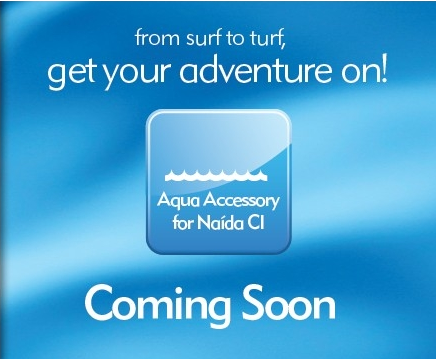 Advanced Bionics has dropped a hint on a waterproof solution for the Naída CI processor on the US web site today. Stay tuned for more information! This entry was posted in News and tagged Advanced Bionics, Naida CI, waterproof by CochlearImplantHELP. Bookmark the permalink.